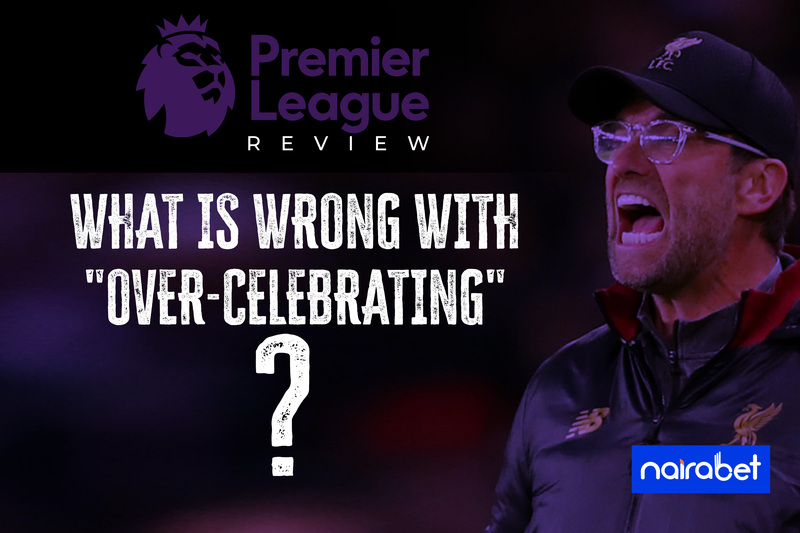 PL Review: What is Wrong With “Over-Celebrating”? MatchDay 14 of the Premier League was much different from the others. 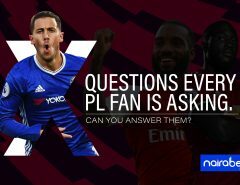 From multi-colored soccer boot laces to multi-colored captain arm bands, it’s safe to say it was a colorful PL weekend. Amidst all the action, the league took time out to celebrate the Rainbow Laces campaign. This was all part of a move by the Premier League clubs to show support for Stonewall’s Rainbow Laces. Yes, it was a colorful week. It was also a derby weekend full of goals. All the games played – except one – featured at least two goals. It wasn’t a weekend of too many controversial refereeing decisions. Click here to back the goals and earn some extra cash before Christmas. Instead, it was a weekend that featured a number of different goal celebrations, some of which angered pundits and fans the world over. Adebayor once ran all the way to the other end of the pitch in a Manchester City jersey to celebrate in front of Arsenal fans. Just recently, albeit in the UEFA Champions League, Jose Mourinho celebrated a late goal in his own way. There was also that famous goal celebration at the Stamford Bridge this season – which involved Mourinho too. It’s almost impossible to keep the emotions in check while celebrating a goal. When it’s against a rival side, there’s more incentive to go all out in celebrating the goal. Two incidents that occurred on Sunday got us wondering if there’s anything like over-celebrating goals scored. In the game between Liverpool and Everton, Liverpool was supposed to have a good day, according to the stats. Instead of littering the game with goals, it took 96 minutes for the first goal to be scored. Being a late winner from Divock Origi, Jurgen Klopp raced onto the pitch, hugged Alisson Becker his goalkeeper and raced off the pitch. Be reminded that this was a Merseyside derby. Of course this didn’t go down well with a few Arsenal players like Lacazette and Lichtsteiner. A brawl ensued. Mauricio Pochettino had to race down to separate his players from the melee. Arsenal travel to Manchester United this week in the Premier League. Can the Gunners widen the gap between themselves and 7th placed Manchester United? A lot has been said about these celebrations. Some support it. Others are against it. What do you think about it? If you saw any of those goal celebrations, do you think the player/coach involved did more than they should have? Do you think they “over-celebrated” the goals? Or do you think it is okay for these professionals to celebrate goals any way they so choose to?